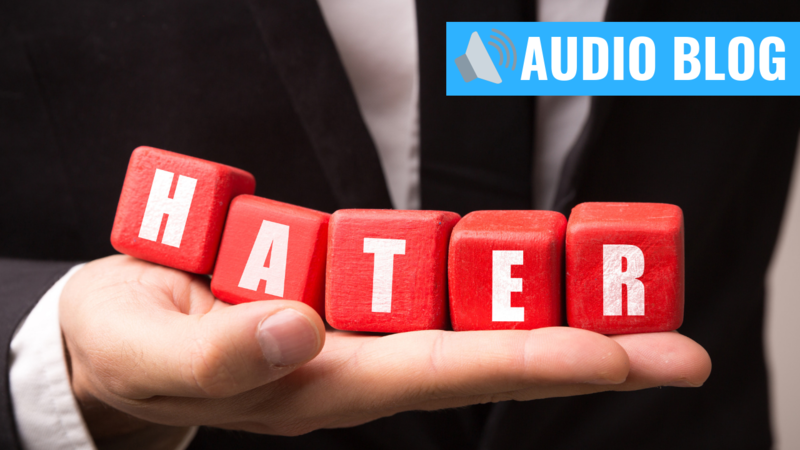 Dipping your toes in the podcast waters? 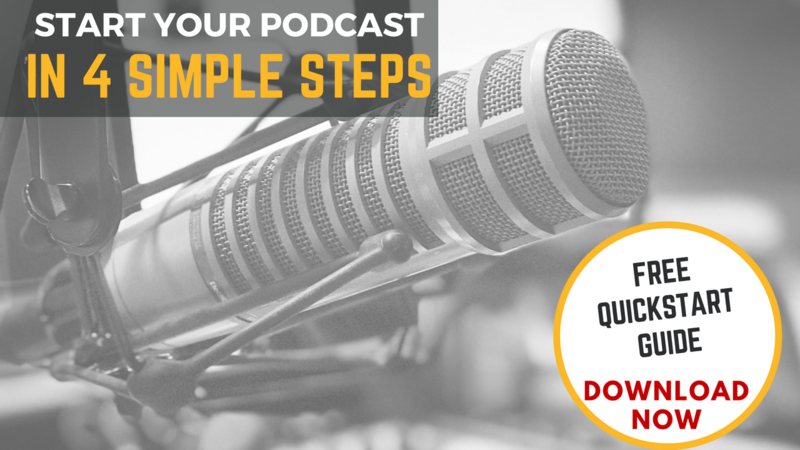 Download my free quickstart guide on where to start, which equipment to get, how you deliver your podcast efficiently to the masses. 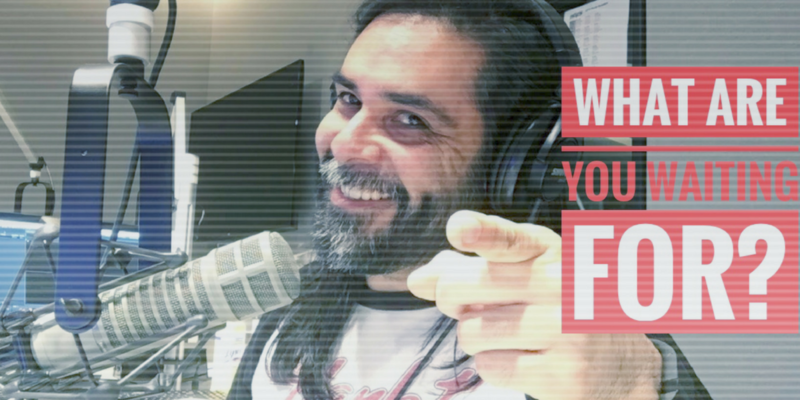 Whether you're a podcaster looking for tips on how to launch, grow own podcast or you're just a fan of my podcast, Be The Experience, join my community to get my latest updates in podcasting education and upcoming programs! 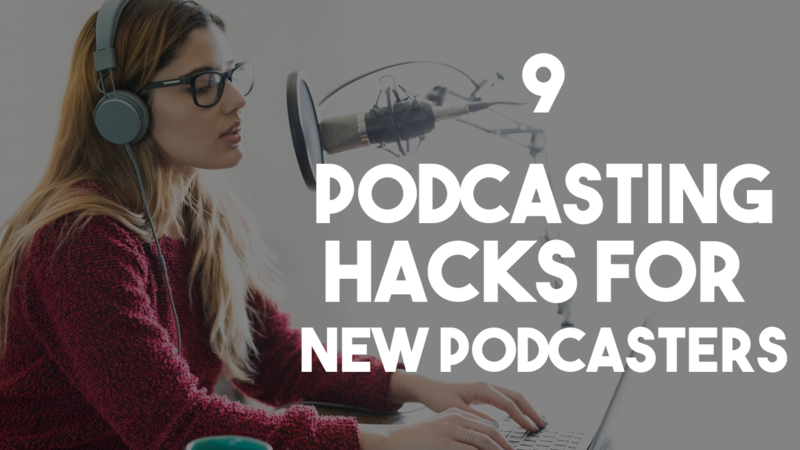 LEARN WHICH HARDWARE AND SOFTWARE TO USE TO CREATE A HIGH-QUALITY PODCAST PROGRAM. 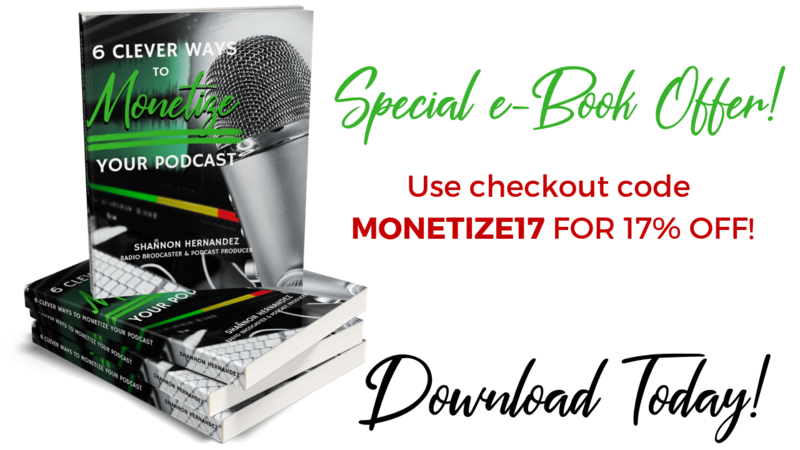 THIS E-BOOK BREAKS DOWN ALL THE WAYS YOU CAN MONETIZE EACH PART OF YOUR PODCAST. 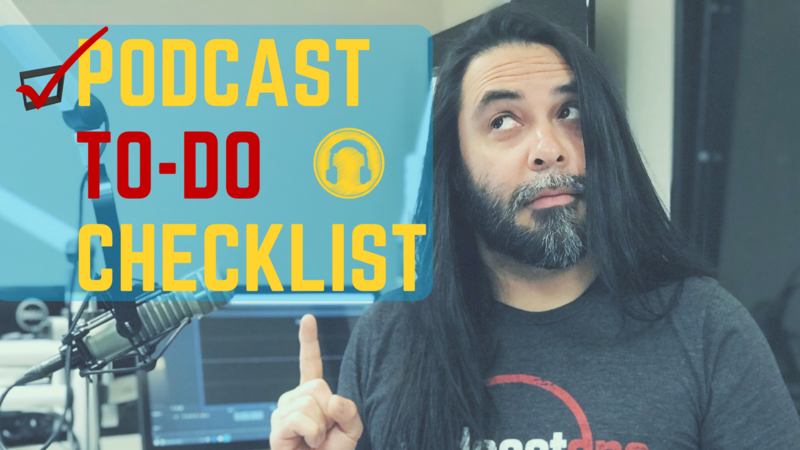 THIS CHECKLIST GIVES YOU THE EXACT STEPS TO COMPLETE BEFORE LAUNCHING A PODCAST. 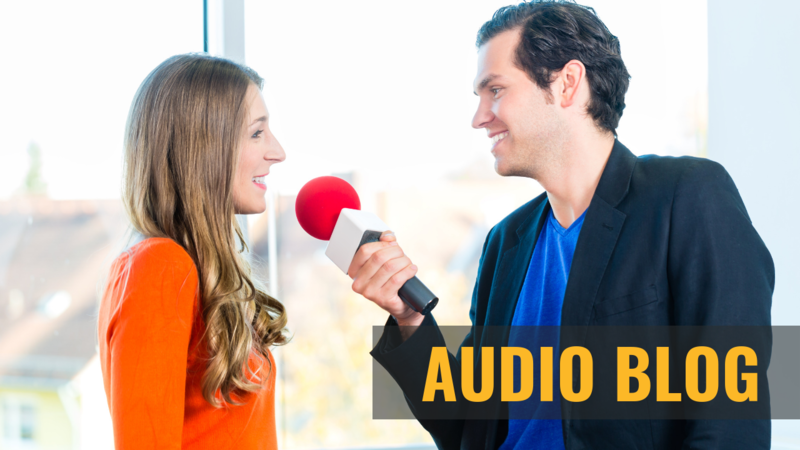 ENROLL TODAY IN MY TRAINING COURSE THAT WILL TEACH YOU HOW TO EDIT A PODCAST LIKE A PRO. 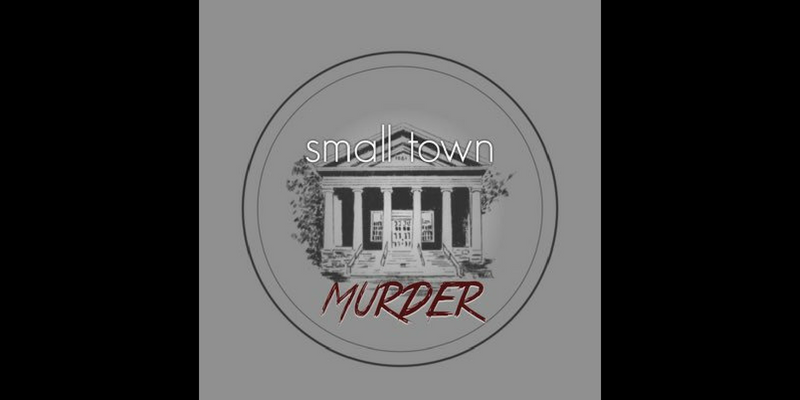 ENROLL IN MY TRAINING COURSE ON HOW TO CREATE COOL PODCAST COVER ART WORK WITH YOUR PHONE. PODCAST EDITING FOR CONTENT CREATORS STEPPING UP THEIR PROFESSIONAL SOUND GAME. 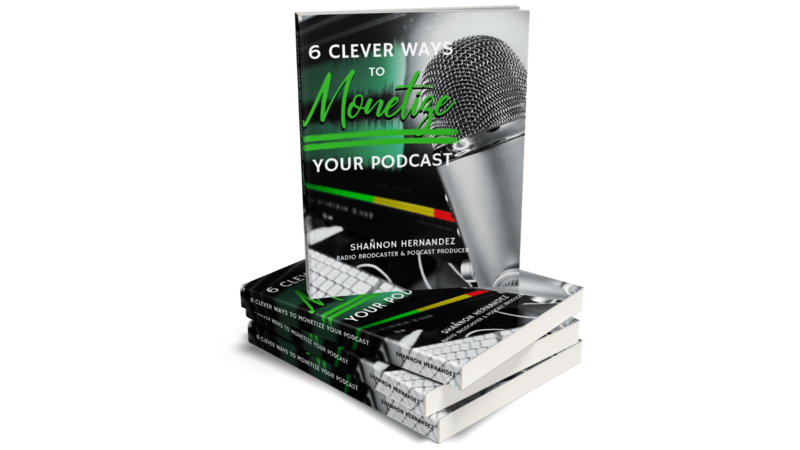 HAVE SHANNON BUILD A DYNAMIC AND MEMORABLE SOUND INTRO FOR YOUR PODCAST. 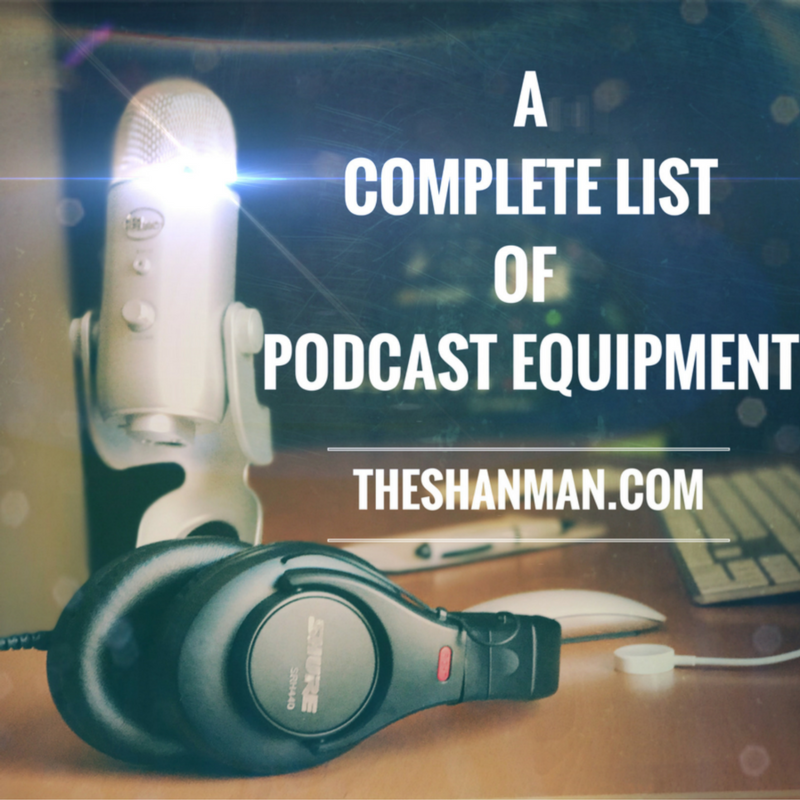 If you've caught the podcasting bug, you'll want to shop this list of equipment that will want to get. These are the exact items I'm using right now to create Be The Experience. You'll see recommended mixing boards to microphones that I have used for years that will make your podcast sound choice. Once a week I either provide tips from the podcast industry or interview podcasters so you can learn from the seasoned pros. Stay updated by subscribing to my YouTube channel. 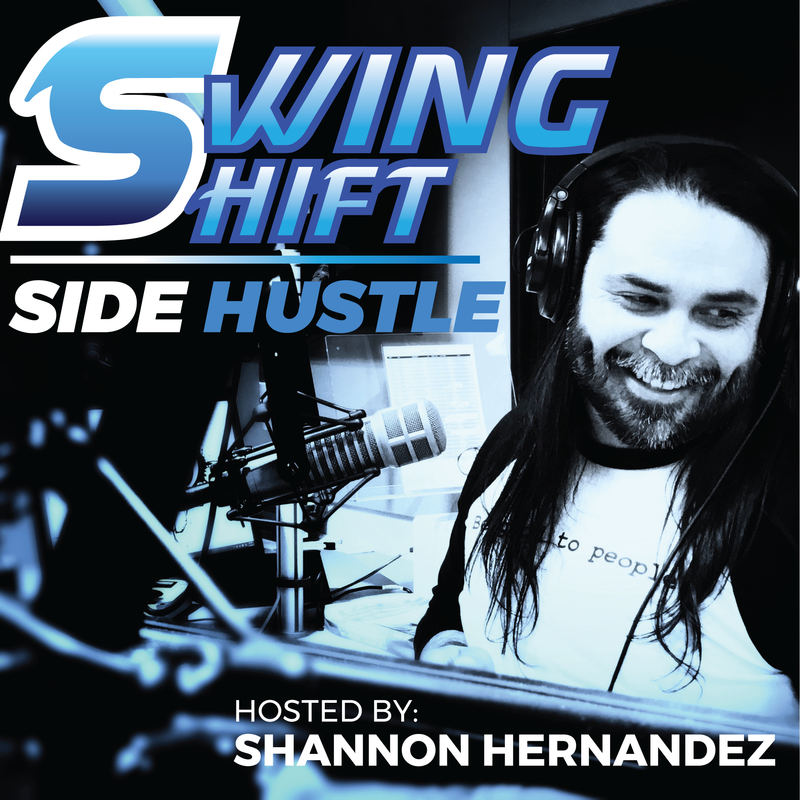 Check out my brand new podcast, the Swing Shift Side Hustle. 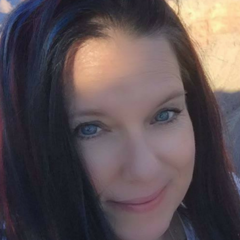 A podcaster for side hustlers working toward achieving their dreams through dedication and hard work. Shannon interviews musicians, artists, business owners and other creatives to see how they side hustle. 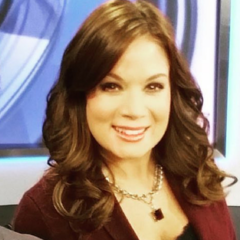 Get exclusive photos, Facebook Live updates and podcast content directly through my page! Click the LIKE button below and share with a friend! 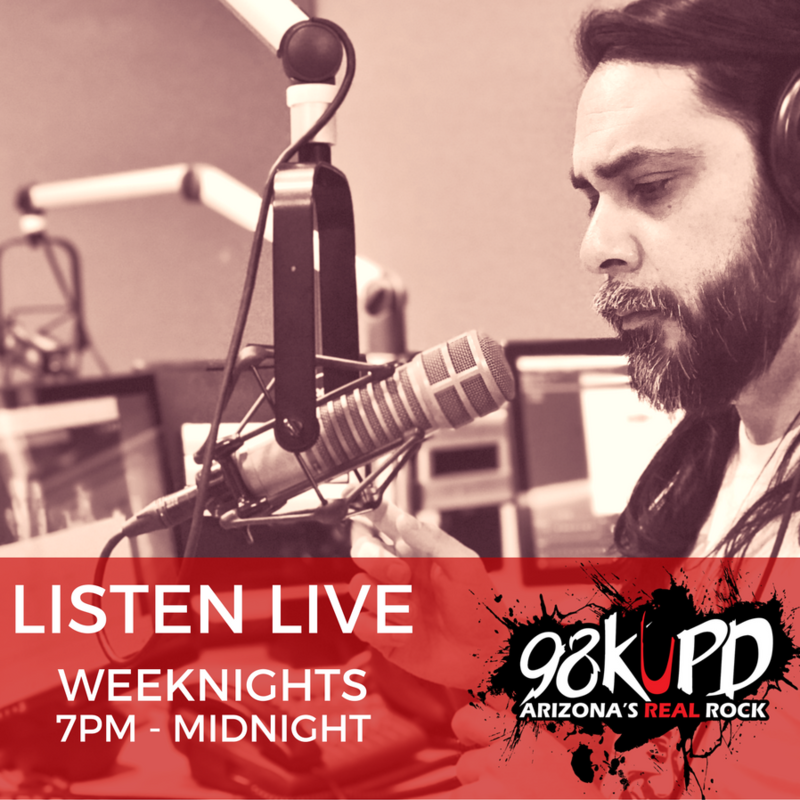 Shannon holds down a regular night shift at Arizona's Real Rock station, 98 KUPD from 7PM - Midnight (PST). 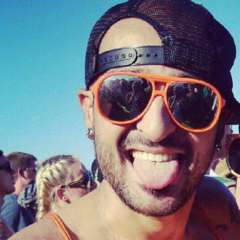 Listen to his live on-air shift through the radio station mobile app. 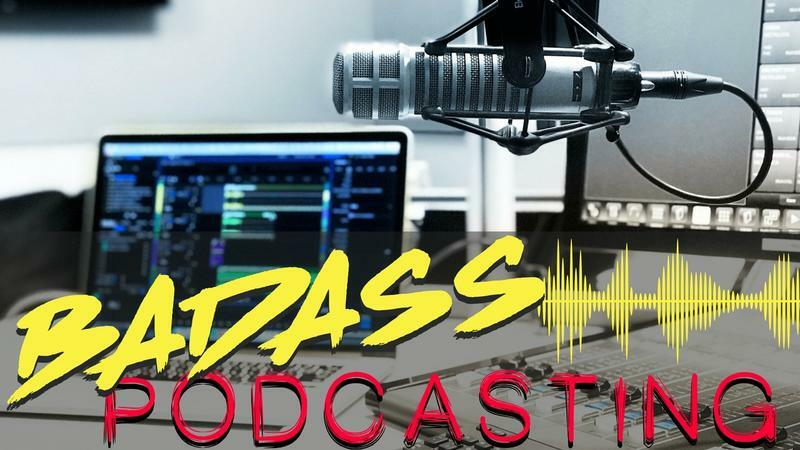 Give a shot at one of these podcast in my growing network. Follow them or listen on iTunes or Stitcher Radio. Click their picture to learn more. Entrepreneurial stories of women who have stepped away from the corporate world to start their own business. 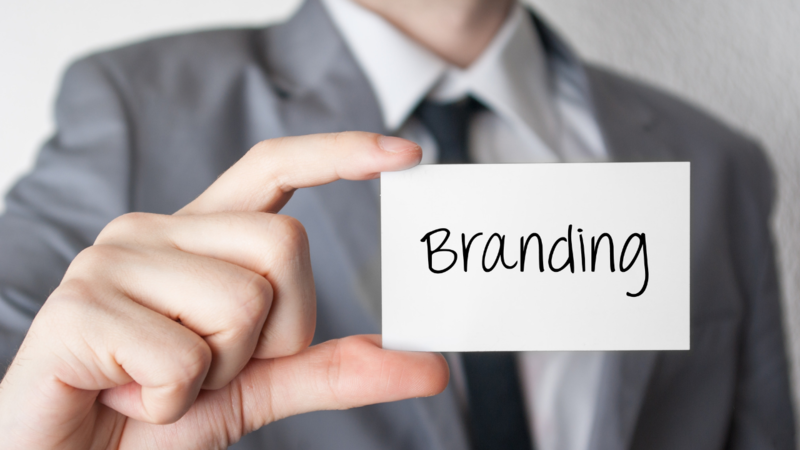 A great perspective on marketing a business and developing a brand. 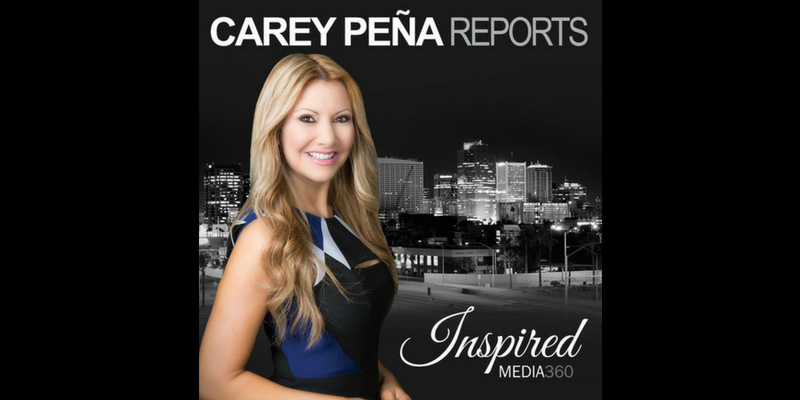 Each week veteran journalist, Carey Peña, interviews newsmakers, politicians, public figures, experts in the world of fitness, finance, health, social media, and business--or maybe just ordinary people doing extraordinary things. 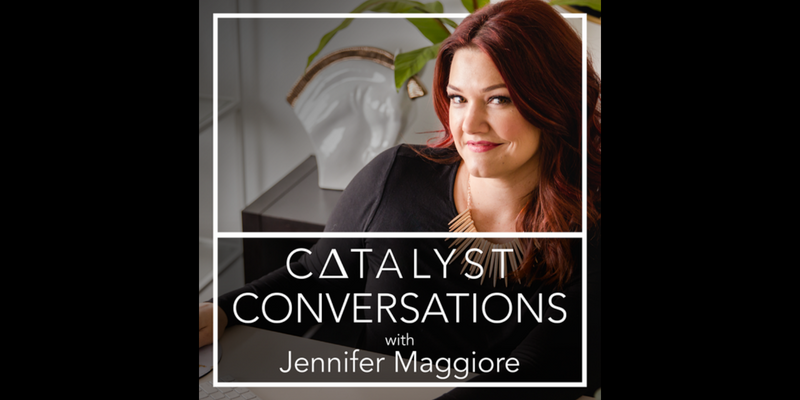 This podcast is all about informing, inspiring, engaging--and having fun along the way. 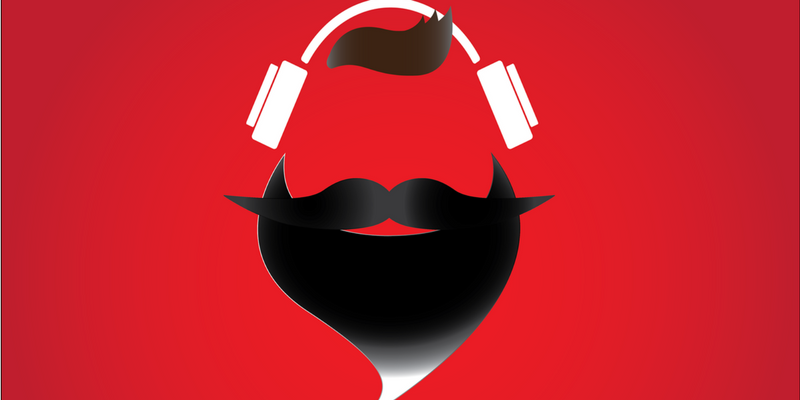 The Manly Pinterest Tips Podcast is a show created to help you succeed on Pinterest. 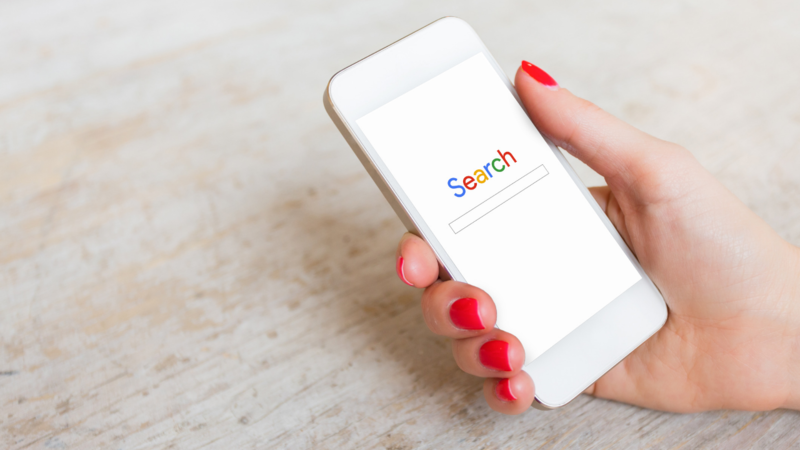 If you have content and products you want your clients or customers to see, there is no social media platform like Pinterest. 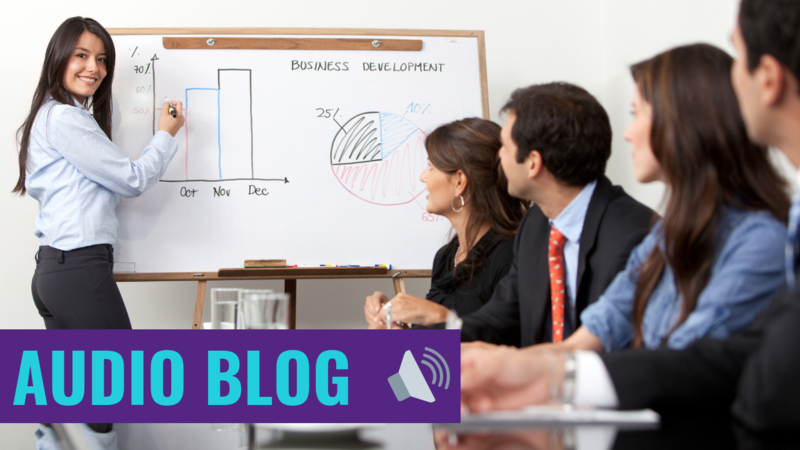 Join Jeff Sieh as he explores best practices, strategies, and demonstrations on this fast growing social network. "Dude, you are so good and talented at what you do for the bands, the station, and for the people!" 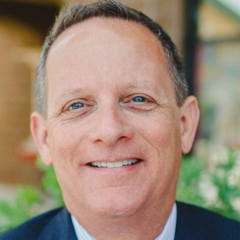 "I have seen quite a few broadcasters attempt what Shannon has been doing for years, yet they seem to fall short compared to him." 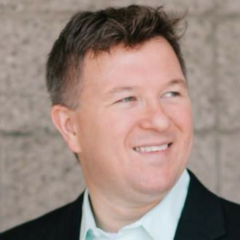 "Shannon's enlightening presentations at Podcast San Diego and Podcast Movement have given podcasters an option to find more direction within their own program." "The Shan Man is on the cutting edge of social media like Facebook Live to reach and entertain his audience in a way no other personality has!" "Yeah!!! Turn on 98 KUPD and who do I hear!?!?! Only my fave Metallica DJ <3 The Shan Man!" You're probably a little more than interested in seeing what I have going on with podcasting and my podcast Be The Experience. Sign up and get updated on what I have going on in podcast coaching and developing my own podcasts.